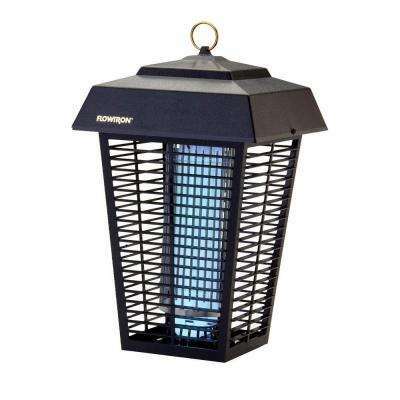 You’re ready to relax on your porch at the end the day, but there’s one thing bugging you: the constant buzz of pesky insects. 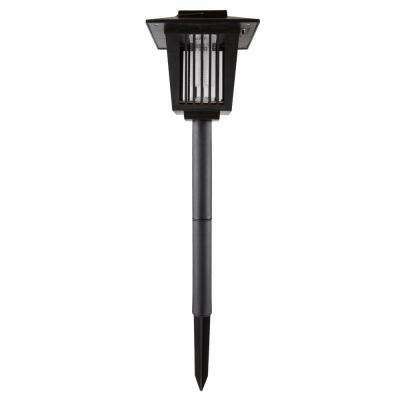 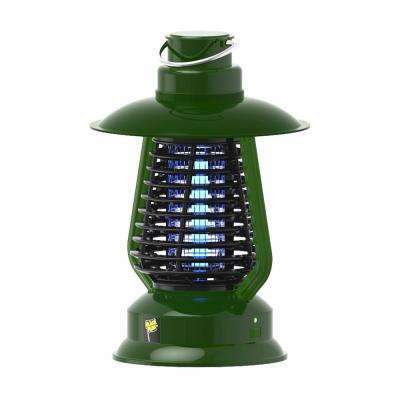 Reclaim your outdoor space with the help of a bug zapper, which can provide more than an acre of coverage and give you pest-free peace. 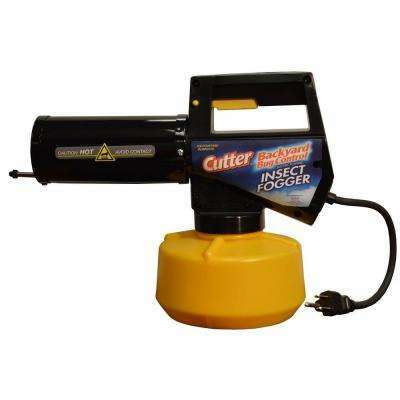 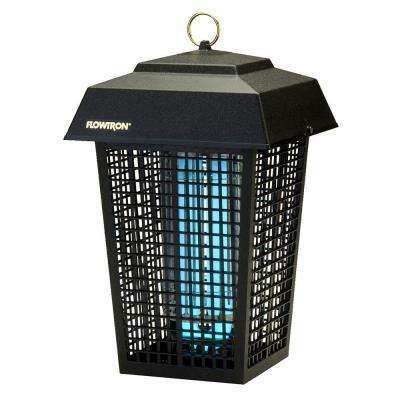 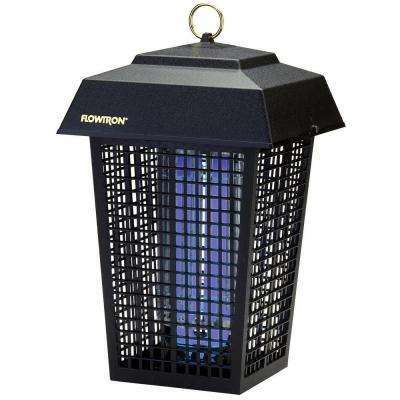 Zappers attract bugs before they’re killed, so keep them at least 15 feet from your outdoor dining or seating area. 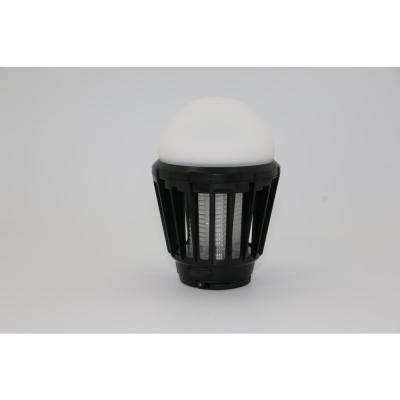 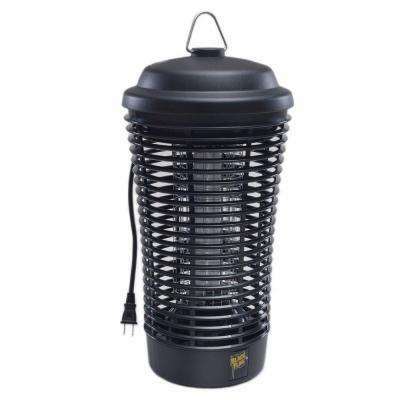 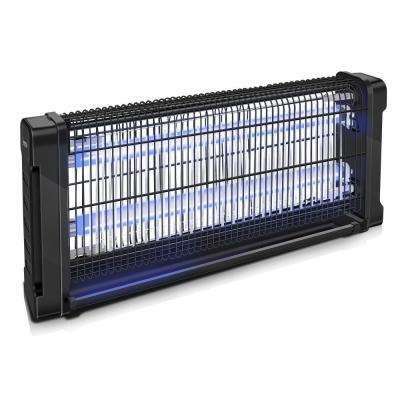 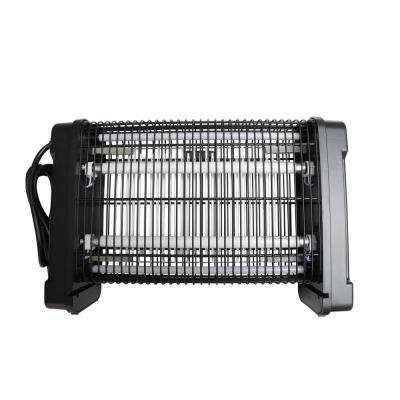 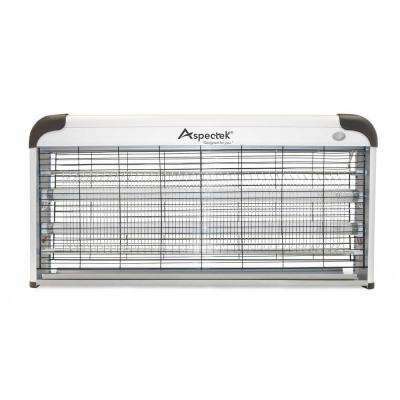 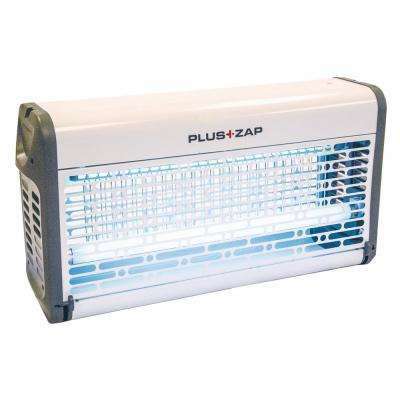 For maximum effectiveness, pull out the big guns with a weatherproof, ultraviolet light electric bug zapper. 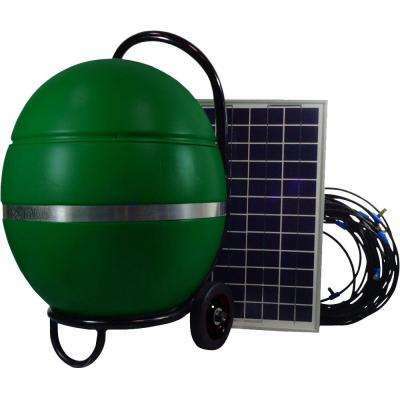 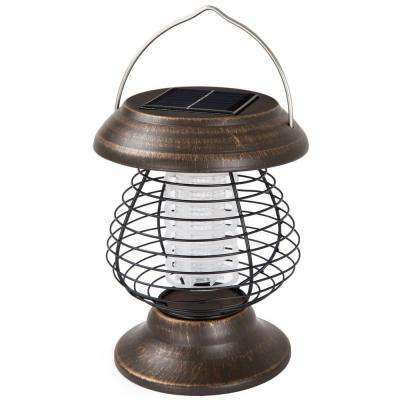 Solar-powered models are perfect for any outdoor area where there’s no available electrical outlet nearby. 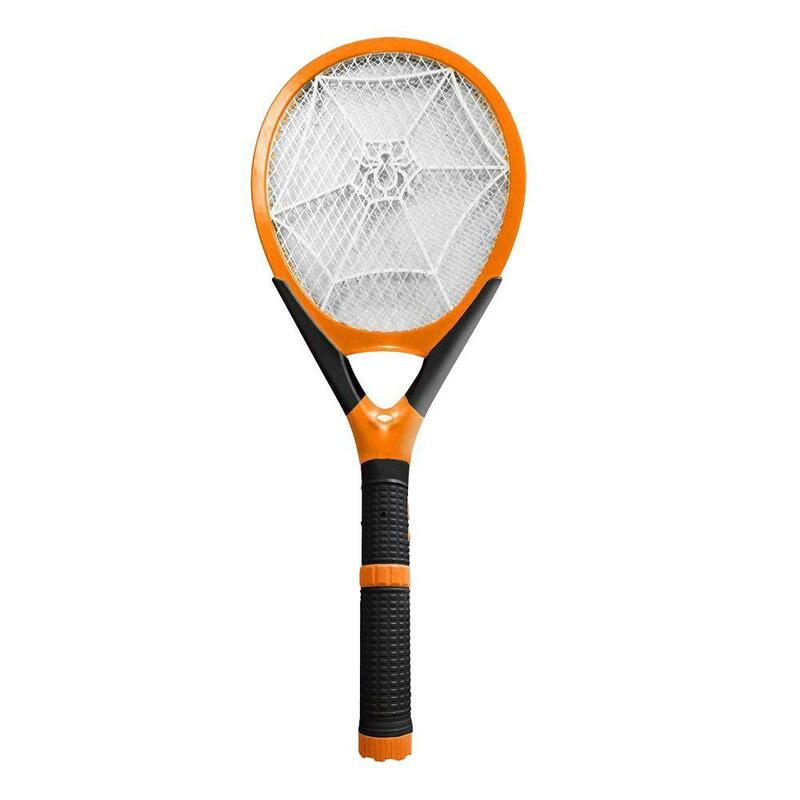 Shop our portable bug zappers for fly repellent on the go, letting you enjoy camping, sporting events and picnics itch-free. 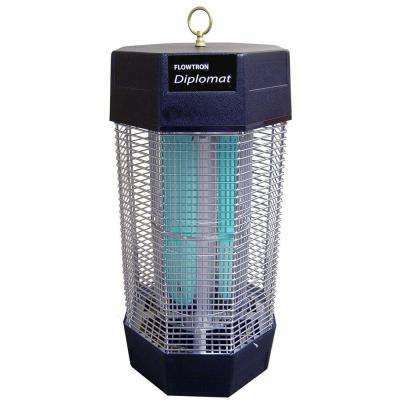 Some systems even use a blend of plant oils as a natural mosquito repellent. 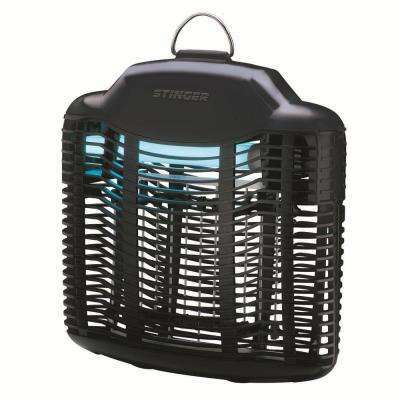 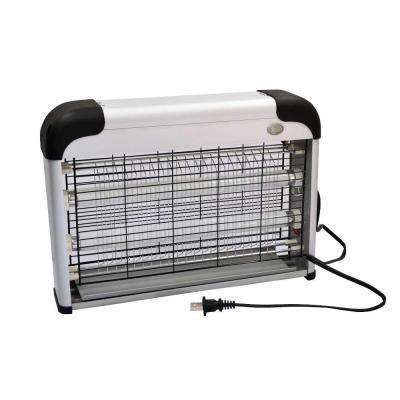 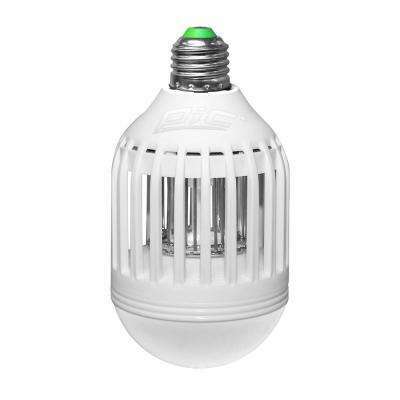 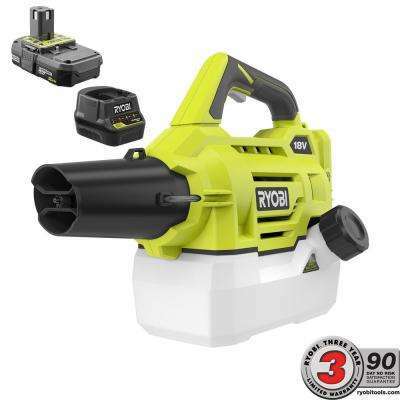 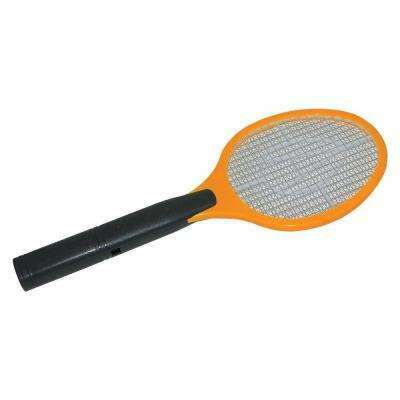 Indoor bug zappers are also available to rid your home of can common insect foes like ants and fruit flies, or try a hand-held electric fly swatter for a budget-friendly solution. 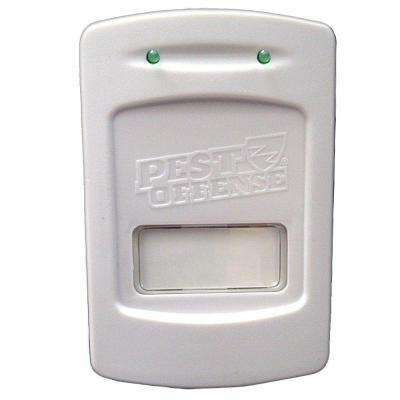 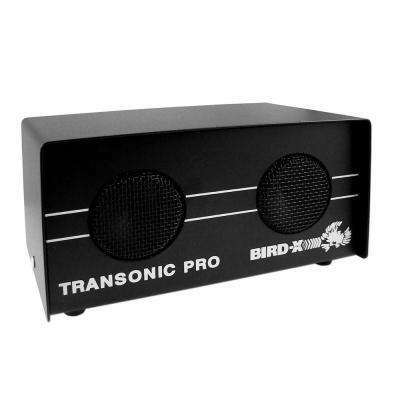 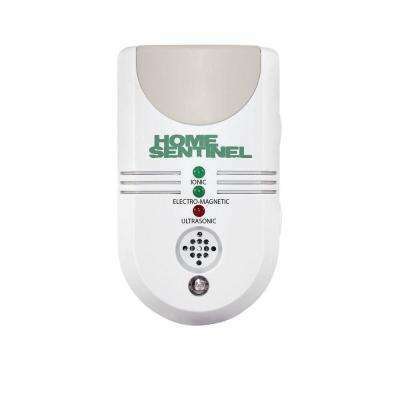 To keep kids and pets safe from potentially harmful substances, an eco-friendly, plug-in pest control device that targets insects with ultrasonic frequencies may be pest control solution. 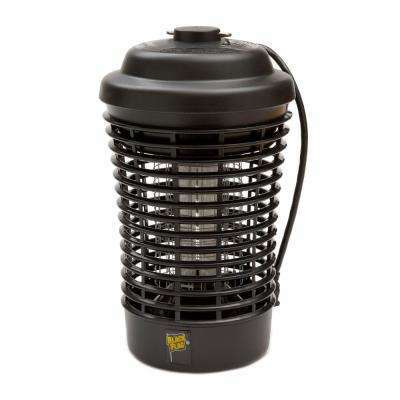 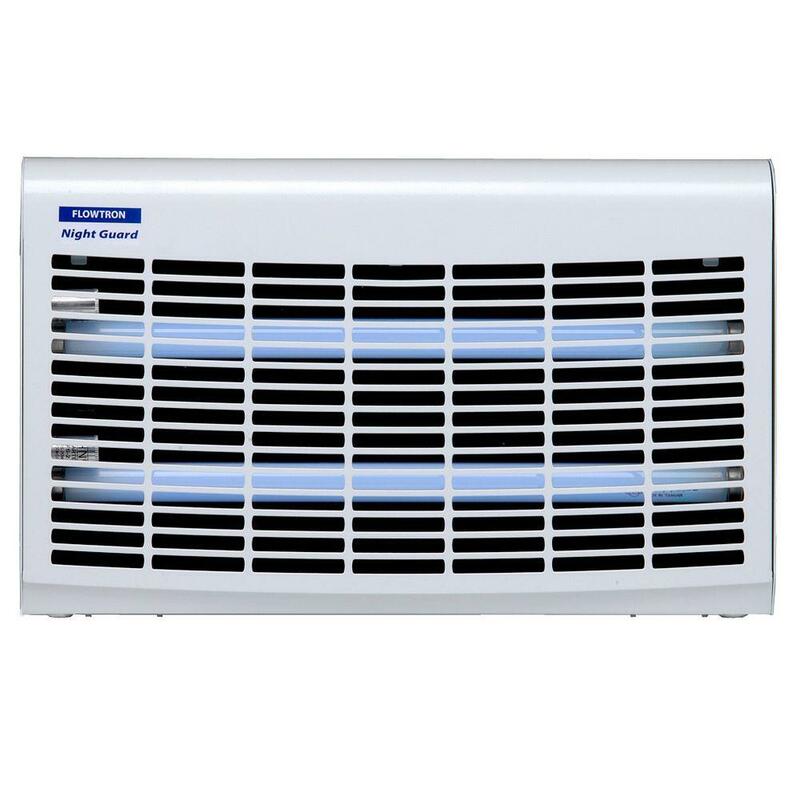 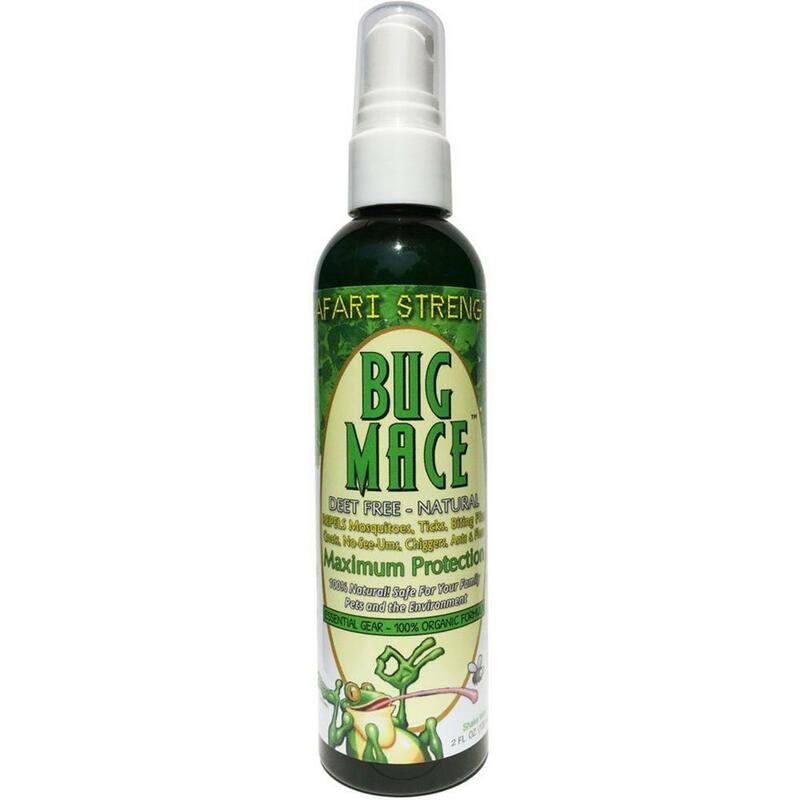 Find the right bug zapper, mosquito repellent or insect control for your home in our wide selection insect and pet control products.